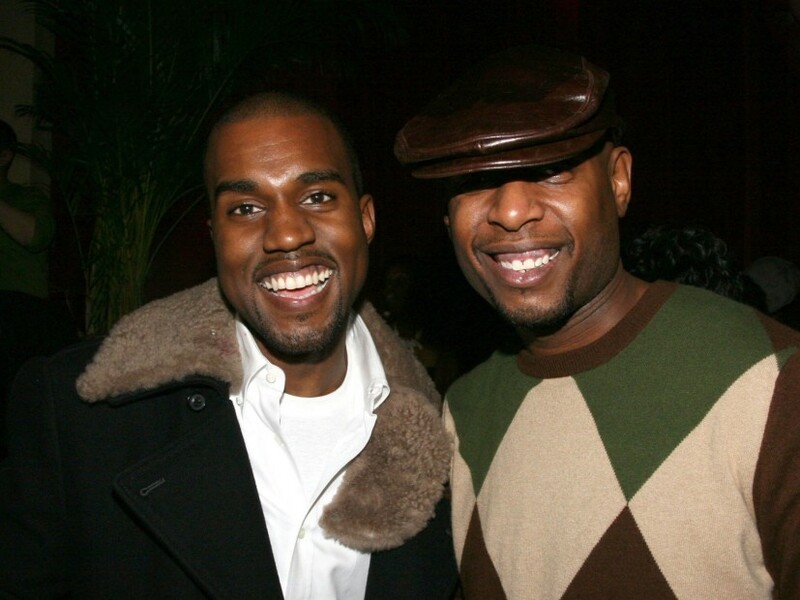 Talib Kweli Explains Joint Kanye West Album Delay: "He Still Has More Work To Do"
New York, NY – After Talib Kweli revealed he’d been working on album with Kanye West on Wednesday (October 31), thirst for the mythical joint effort got real. But, it looks like Kweli’s Instagram post wasn’t an attempt to jumpstart the collaborative process after all. Rather, it was a reminder that the Black Star luminary had warned ‘Ye about people out there who would use him — including conservative commentator Candace Owens. “We started working on one but I stopped going around once it was clear that he wasn’t hearing me re: the Trump/Candace Owens stuff,” Kweli tells HipHopDX via email. “I posted that clip on IG not so much to restart the album, but to remind him that I was warning him thru song about the very people who took advantage of him way before he allowed them to. At this point, Kanye West is almost like a musical assembly line. He’s pumped out multiple projects this year — including Nas’ NASIR and Pusha T’s DAYTONA — but evidently he has much more waiting in the wings. According to a recent Instagram post from Talib Kweli, ‘Ye was working on a joint album with the Black Star MC. In light of Kanye’s recent “awakening” and decision to step away from politics, Kweli clearly thinks production should resume. In the Instagram clip, Kweli raps a few bars from one of his collaborative tracks with ‘Ye. Unsurprisingly, the verse revolves around the current political divide plaguing the nation. “Niggas wanna play both sides/Like both sides got very fine people/One side is fighting, playing nazis/The other side is straight evil/If people wanting to be equal is a threat to you/And equality is death to you/You’re probably sensitive about your testicles/We celebrate diversity with carnivals festivals,” he spits. HipHopDX has reached out to Talib for comment.